It’s always heartwarming to see our favorite celebrities on the big screen. Some might say that it’s a far better experience meeting them up close (given that they’re good people, of course). However, we think that best feeling that celebrities can give us is when they perform acts of charity without a care for themselves. While some celebrities prefer to keep the money that they earn – by which doing so they’re well within their rights – others find that they feel better by sharing their riches. 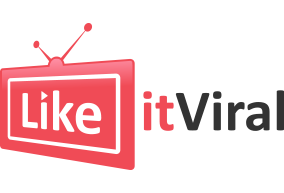 A good example of that would be Keanu Reeves giving most of his earnings from The Matrix to the people who helped produce the show. While that’s not exactly helping the planet, it sure does create great vibes. However, today we’re going to talk about celebrities who’re doing their best to spend their money on public welfare and the betterment of humankind. There aren’t many people who care about the environment half as much as Leonardo does. 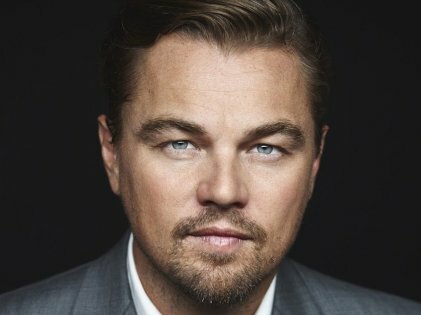 Leonardo became famous throughout the world after he acted in the Titanic movie in 1997, and has since kept going upwards in terms of stature, net worth, and gravitas. He makes sure that he drives environment friendly cars and has an entire foundation dedicated to preserving forests and oceans all around the world. He’s even helped with the raising of funds when Haiti earthquake took place and played a huge role in assisting victims find new places to live. Apart from using his money to preserve nature, he’s used his presentation skills to appear in environmental educational documentaries and has been named a Messenger of Peace by the United Nations for his efforts for protecting the planet. 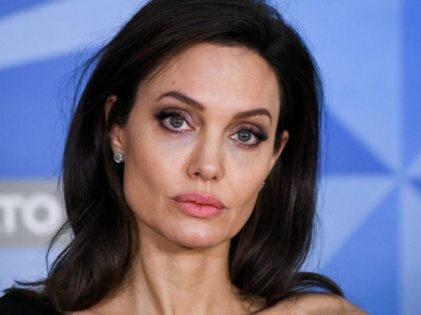 Angelina has been a total hit ever since she appeared as Lara Croft in Lara Croft: Tomb Raider, and has been doing well with her career ever since. That’s been pretty good news for the rest of the world since Angelina has been pretty focused on humanitarian causes for most of her life. She’s even been named the Goodwill Ambassador and a Special Envoy in the United Nations due to her non-stop work for the betterment of underprivileged people, and has given special attention to the needs of people in Africa. Her main focus was on helping women and children in war-torn areas all over the world, and we’re extremely grateful for everything that she’s done so far and hope that she’ll continue her efforts for the many years to come. The Jolie-Pitt Foundation that Angelina and Brad Pitt formed together has been responsible for donating money in the millions to people in need all over the world. 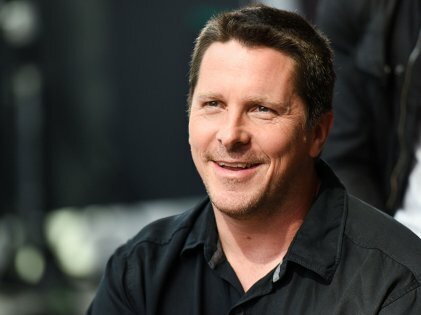 Yet another hero for humanity, Christian Bale rose to fame due to his appearance as Batman in the The Dark Knight trilogy. He’s a huge fan and supporter of the Chinese human rights activist, Chen Guangcheng, and has even presented him with an award for his services. No one one earth would have guessed that the young actress from the Harry Potter series would have grown to become such a huge symbol for human rights. She’s done a lot for carious charities and has even sold her own handmade items so that she could raise money for the charity named Children in Need among various other charities that work for people with disabilities.